Crystal Ball Release Video For ‘Never A Guarantee’ – Rockposer Dot Com! 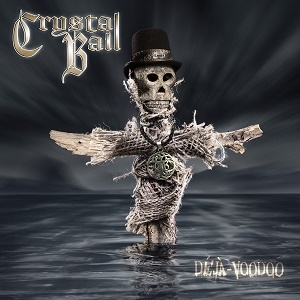 Crystal Ball have just released a new video for ‘Never A Guarantee‘ off their latest chart-busting album “Déjà-Voodoo“. The video was directed by Stefan Kaufmann. Crystal Ball is currently supporting Shakra on selected dates of their ‘High Noon Tour 2016‘.